The Portable Instant Juice Blender! 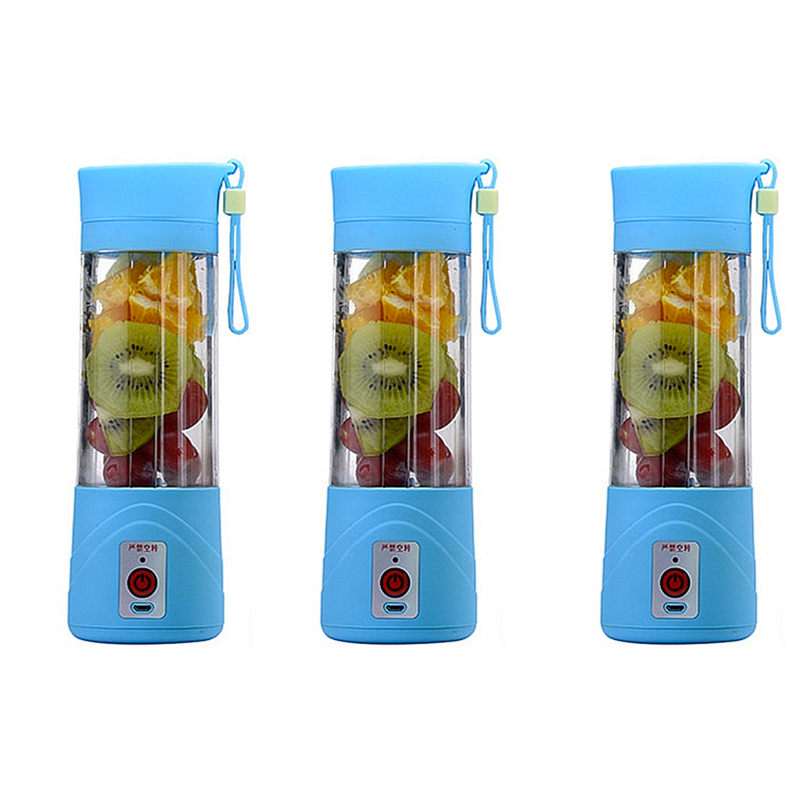 Find Out Why Millions Are Juicing With Our Portable Blender! Works as a bottle or a blender! 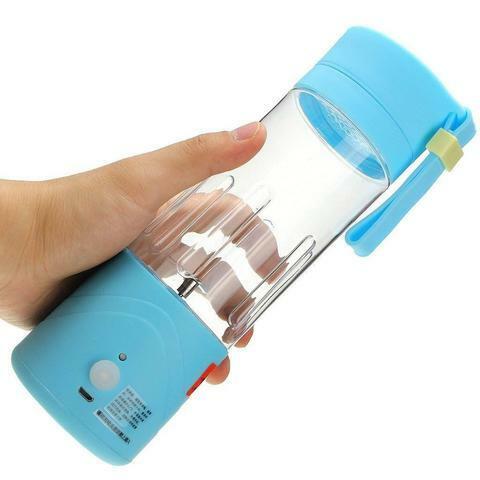 You'll love the Portable Juice Blender so much, you'll take it everywhere! Use it for your protein shakes at the gym! Replace a meal at the office! Make a quick, nutritional snack while studying at the library! Take your breakfast to-go in the car! 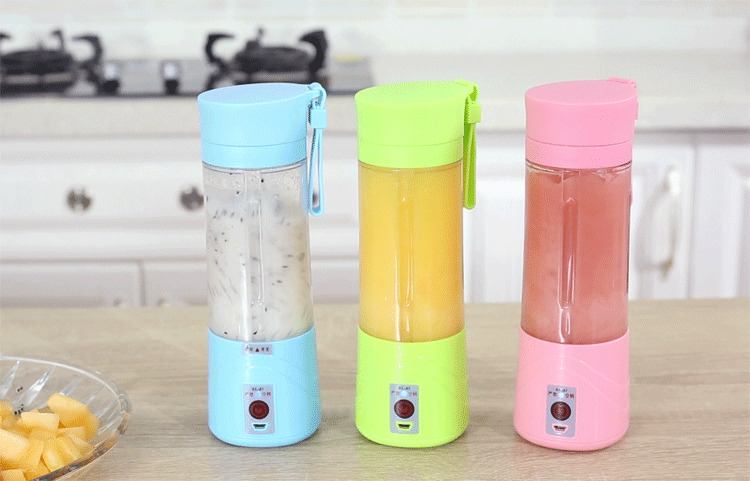 Now, you can literally use your blender anywhere! All the Power of a Blender In Your Hand! New and improved design! 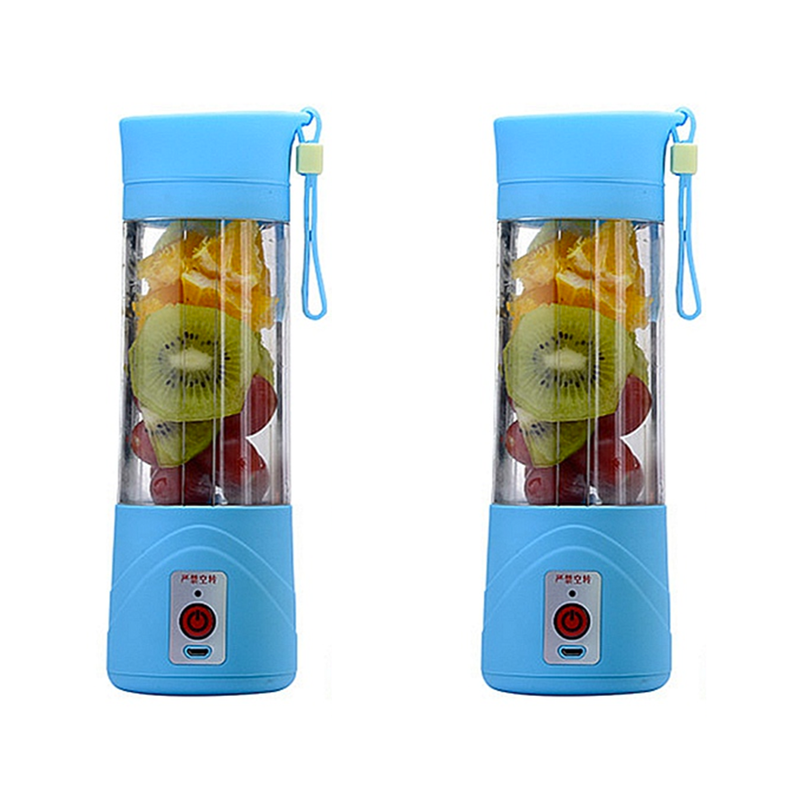 This version of the Juice Blender is portable and great for traveling, shopping, the classroom and sports! Get Juicing Today! 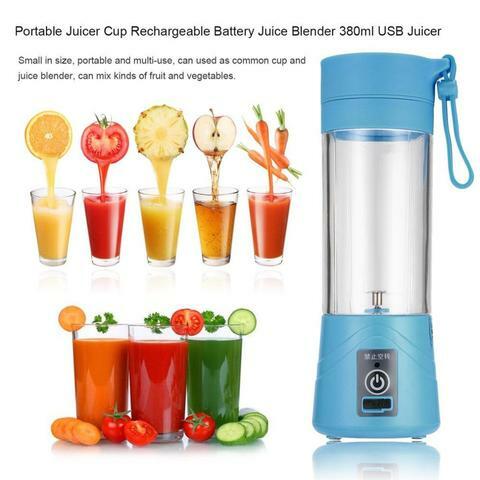 Try the Portable Juice Blender! Worth buying. Very much suitable for making fruits and vegetables purees for babies . Loved this product! This product is very good and very useful ... I have been using it for months... the milkshakes and smoothies can be prepared as expected ...And even if u have to feed babies, you can blend rice very well! Very good quality. Everyone needs something like this for their shakes when going to the gym. I'm glad I bought it. Try the Portable Juice Blender out for 30 days and if you don't like it, you’ll get your money back! SAVE ALMOST 40% ON EACH BLENDER! Copyright ©Portable Juice Blender. All rights reserved.